the utmost comfort and safety for your furry friend in mind. Tours are available anytime during business hours. For your convenience, we recommend not touring during early morning or late afternoon when there is a higher volume of pets checking in and out. Please note: We are closed each weekday from 11:00 am – 2:30 pm and are closed for drop offs and pick-ups on major holidays. Please keep in mind that we require an Initial Evaluation for all new dogs because we are cage free and the dogs interact together. We schedule evaluations during the mornings from 9 am – 11 am for one hour intervals. 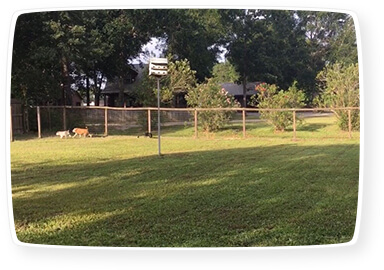 Evaluations should be scheduled in advance at least 1-2 weeks prior to your dog coming to board with us. 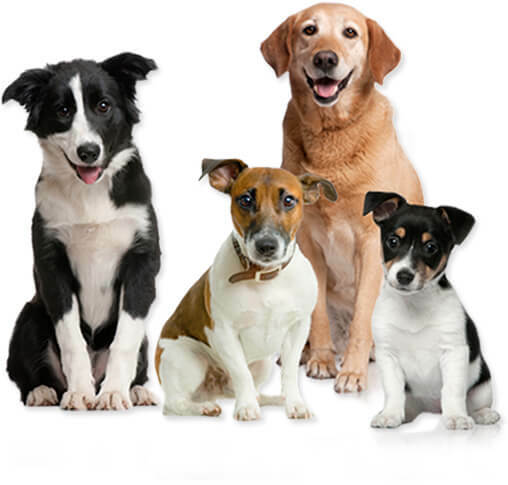 This will allow time for you to identify alternative arrangements should your dog’s temperament not be suitable for our cage free environment. © COPYRIGHT 2019 ALMOST HOME PET RETREAT. All RIGHT RESERVED. 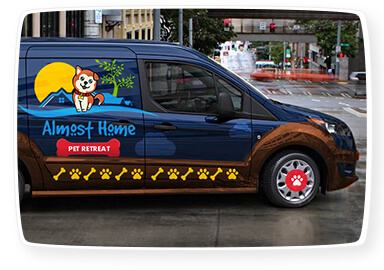 How did you hear about Almost Home Pet Retreat? 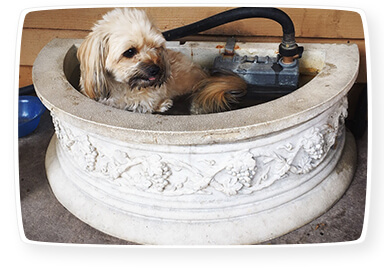 Please list any additional physical or emotional information about your pet, so we can make your pet's stay as comfortable as possible. Has your dog ever tried to chase a small animal (squirrel, rabbit, smaller dog)? How does your dog act when stressed or upset? Is there anything else you would like us to know about your dog? How would you describe the energy level of your pet? If yes, what commands do they respond to?